High performance manual focus macro lens optimized for the imaging sensors of Sony Alpha mirrorless cameras. 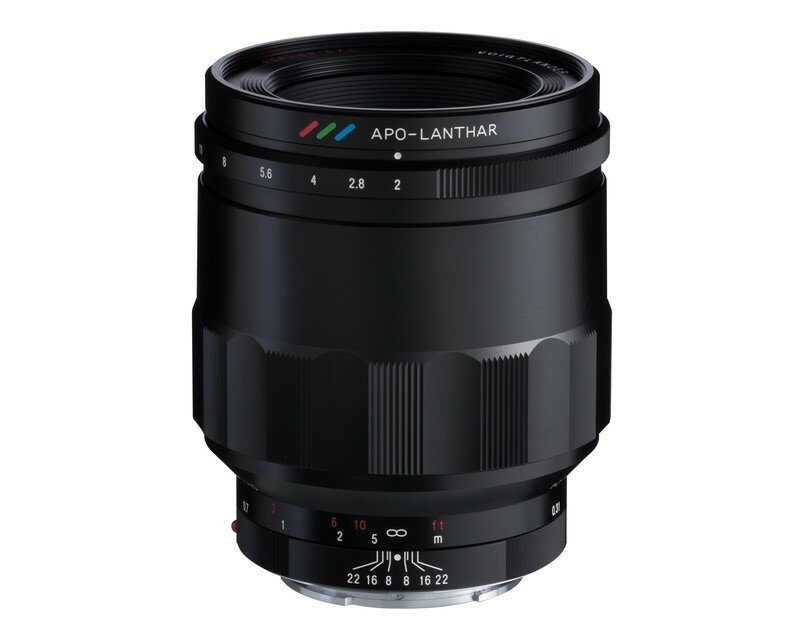 Voigtlander 65mm f2 E-Mount Macro Apo-Lanthar Aspherical, which inherits the designation “APOLANTHAR”, is a high performance manual focus macro lens optimized for the imaging sensors of Sony Alpha mirrorless cameras. The optical performance of this lens, which provides an image circle capable of covering a full frame sensor, rates as one of the finest in the history of Voigtländer. Sharp imaging performance is obtained from maximum aperture where you can enjoy blurring the background, and by utilizing a floating mechanism this lens delivers outstanding image quality for subjects from the minimum focusing distance of 31cm (reproduction ratio of 1:2) through to infinity. This lens is a manual focus and manual aperture design, but also features electrical contacts that enable the lens settings at image capture to be included in the Exif information of the image data. Furthermore, the lens is installed with a distance encoder to enable support for 5-axis image stabilization on bodies with this feature, for example by providing distance to subject information used in X,Y shift compensation. Focus peaking while manual focusing is also supported.